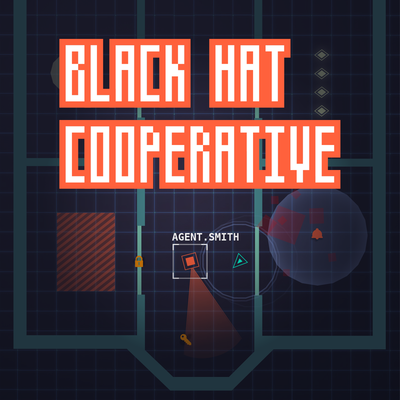 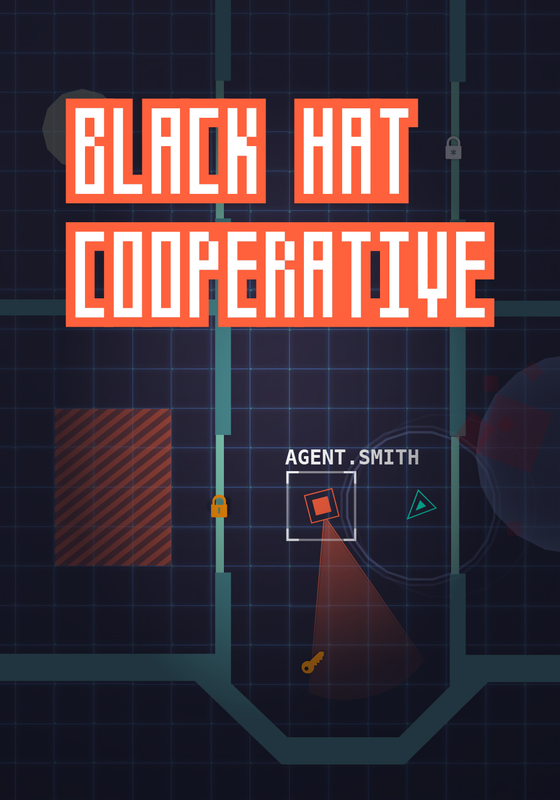 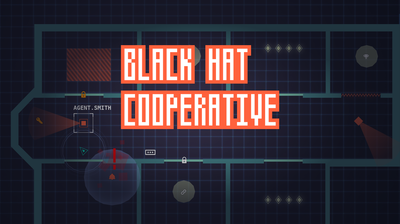 Thank you for your interest in Black Hat Cooperative. 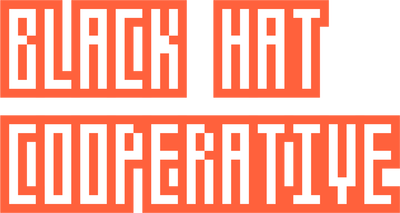 Here is info that could be handy if you'd like to write an article or learn more about Black Hat Cooperative. 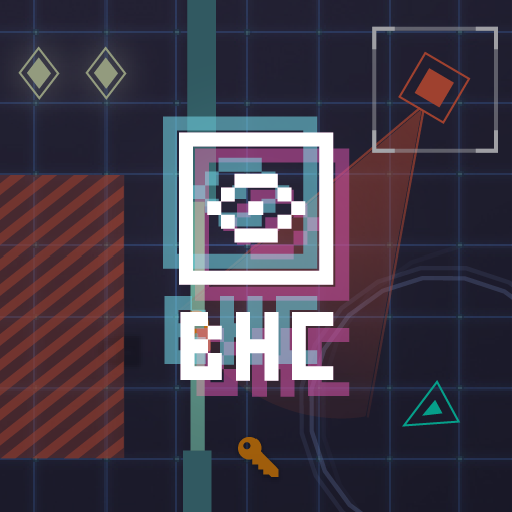 If there is any other info you'd like, please let us know! 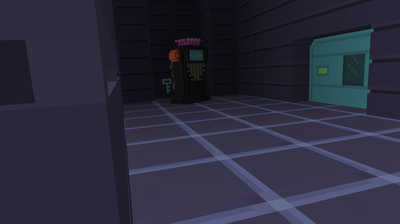 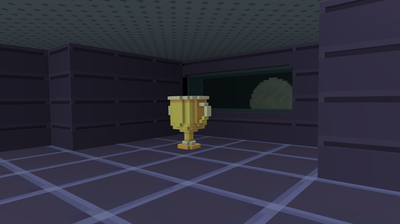 Play as Hammer and sneak past agents, collecting treasure, keys, and passwords along the way. 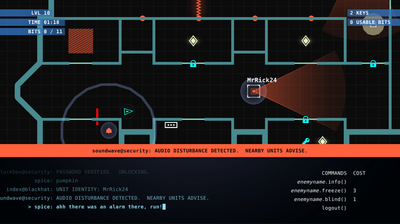 Or play Spice to get the bird’s eye view and guide your partner to treasure and safety. 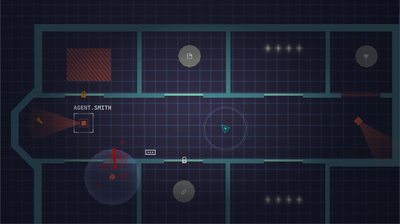 Information in the world and on the map must be pieced together to beat the levels. 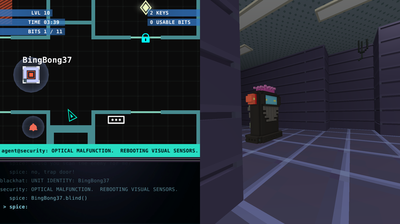 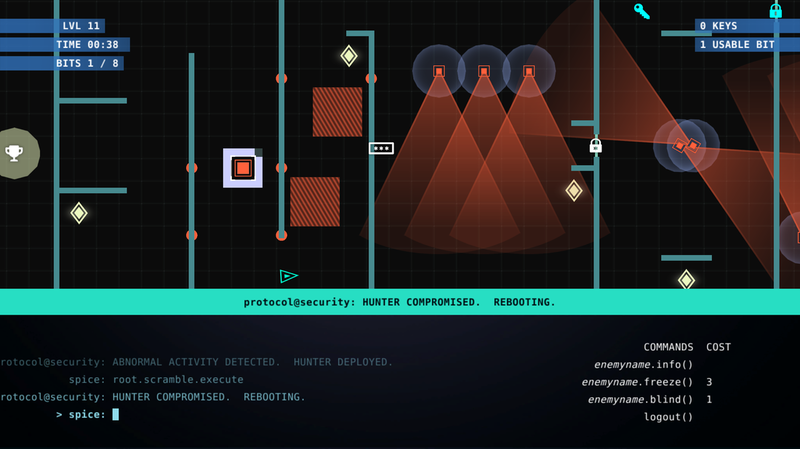 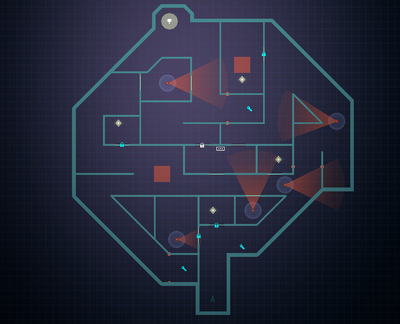 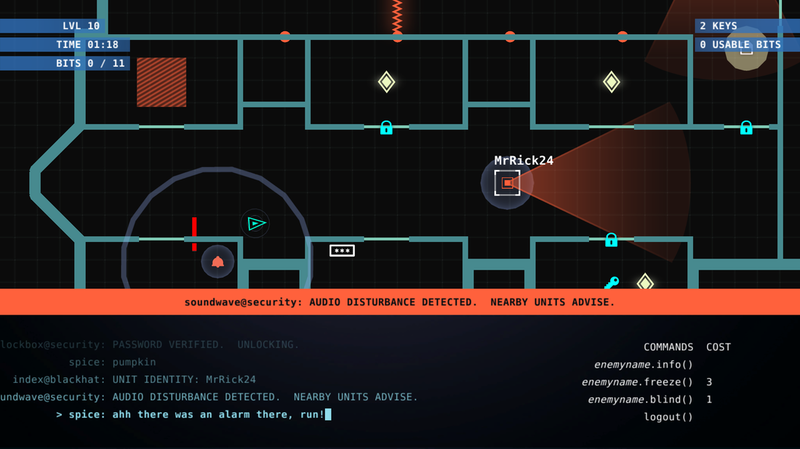 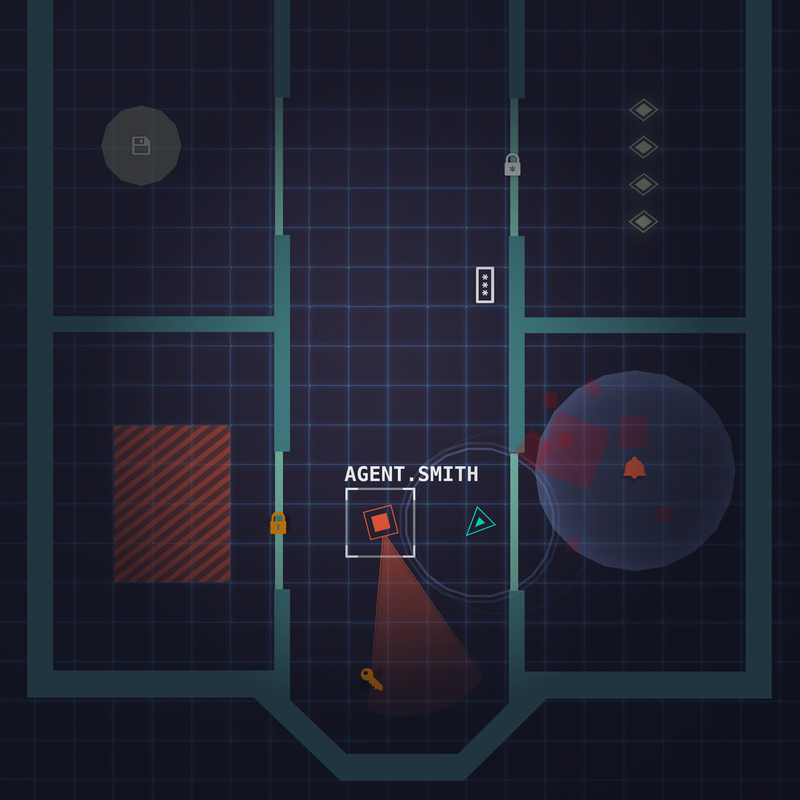 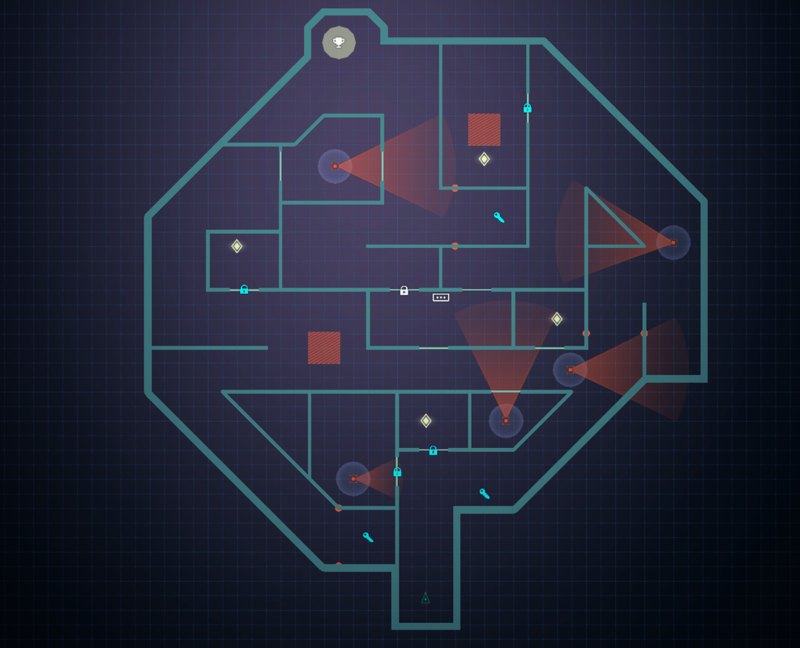 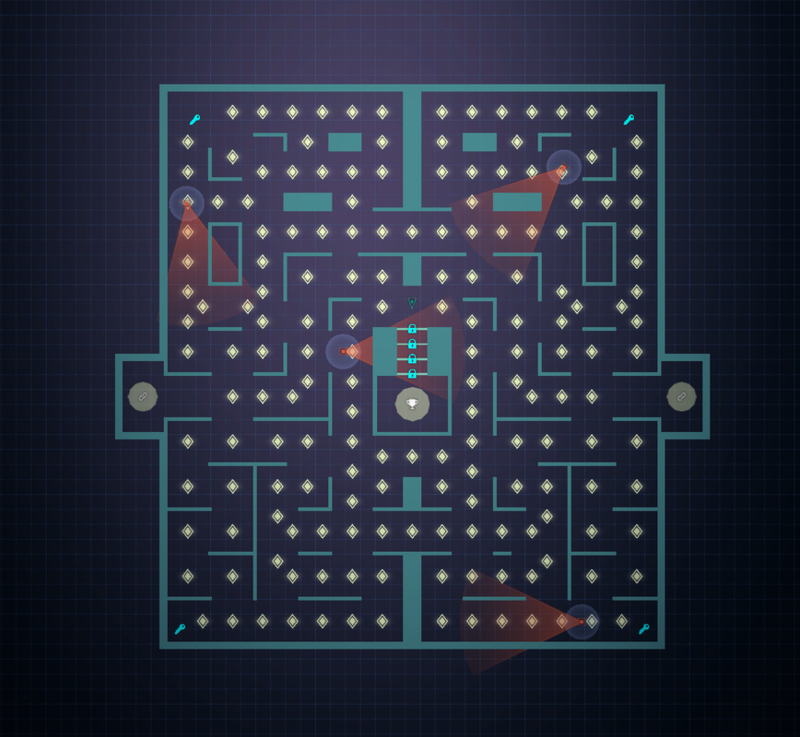 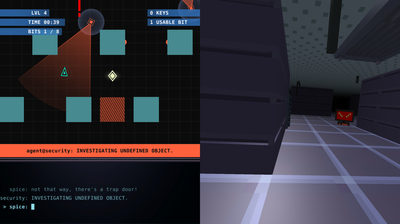 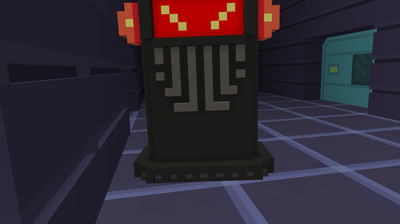 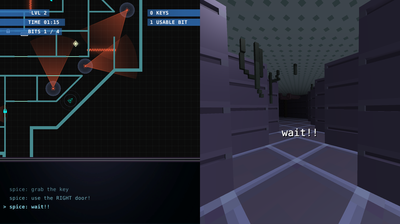 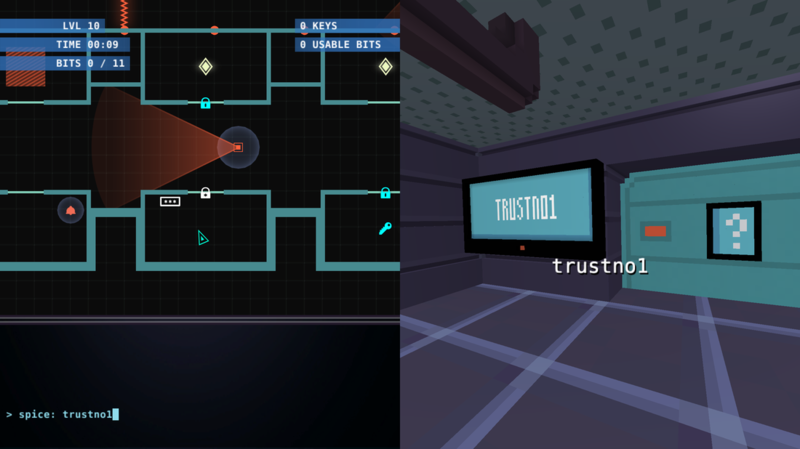 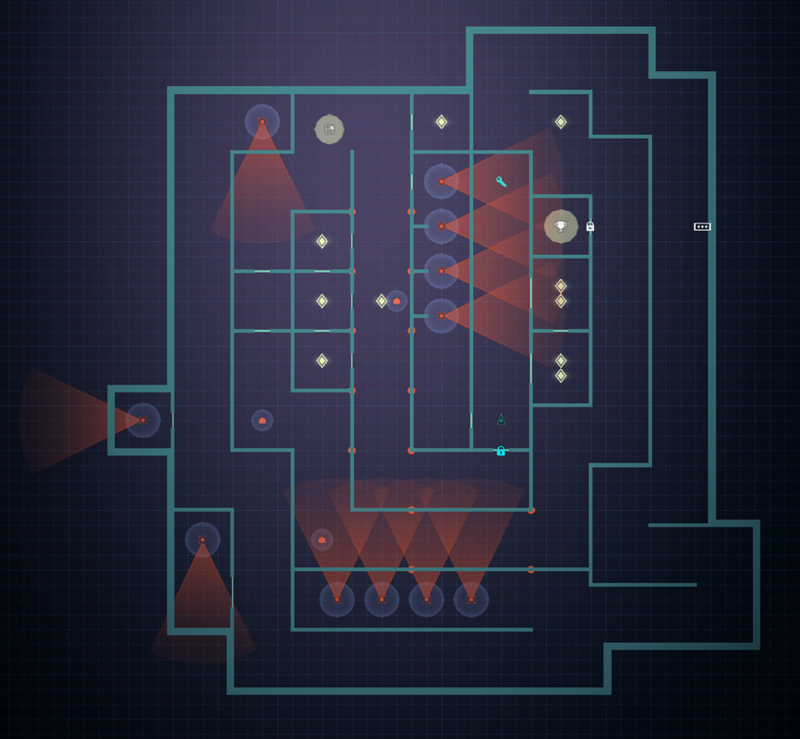 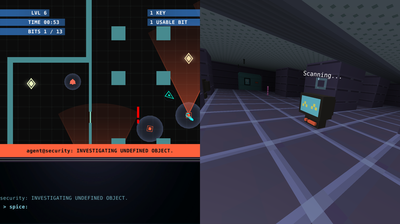 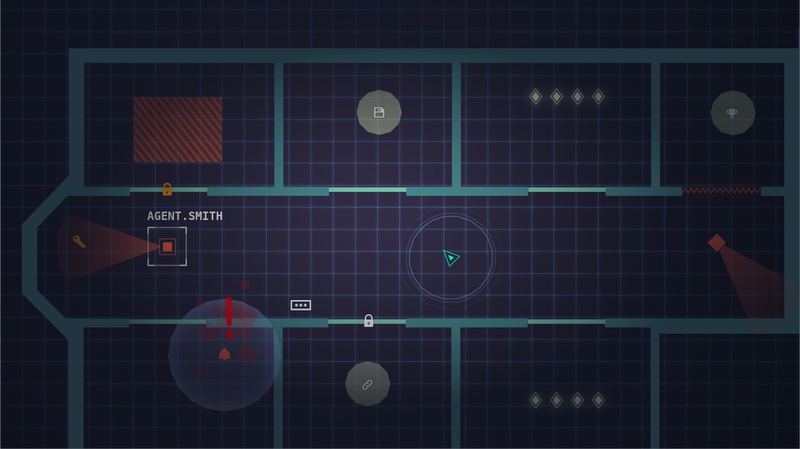 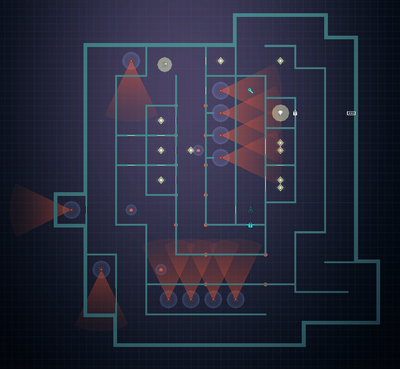 Spice can use a hacking terminal to unlock special doors and freeze or blind enemies. 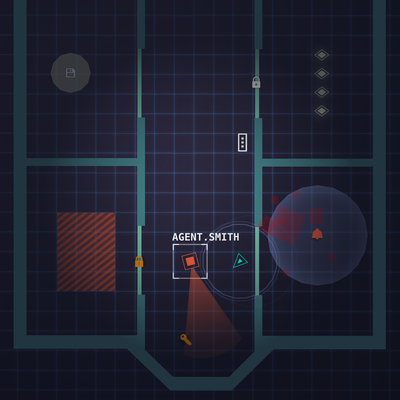 But these superpowers require teamwork. 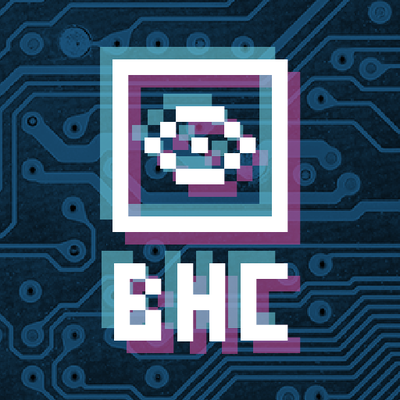 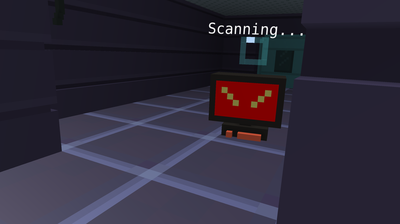 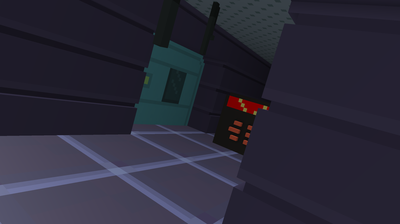 Hammer must collect in-world “bits” and scan enemies to enable hacking.